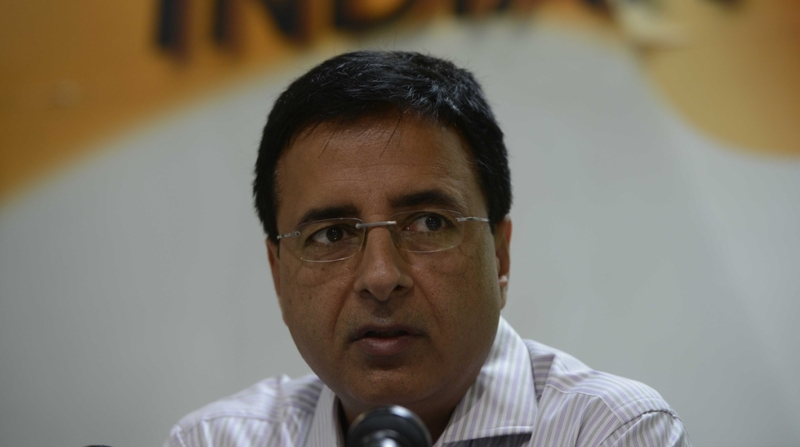 Congress spokesperson Randeep Singh Surjewala said K. Chandrashekhar Rao is a stooge of the BJP and is acting as the puppet of Prime Minister Narendra Modi and BJP President Amit Shah. The Congress on Thursday condemned Chief Minister K. Chandrasekhar Rao’s decision to dissolve the Telangana assembly, terming it “undemocratic” and said the party was ready for early elections. It called KCR “a dictator more than Hitler” and noted that he was acting as a puppet of Prime Minister Narendra Modi. AICC in-charge of Telangana Ram Chandra Khuntia said the slogan of the Congress party would be “KCR Hatao, Telangana Bachao” for the elections. He also said the Congress is not averse to having an alliance with any party other than the BJP and TRS. “There was neither a natural calamity nor there was a short of majority in the House. This decision is totally undemocratic, with a political motive to misguide the Telangana people. We strongly condemn this undemocratic action,” said Khuntia. Telangana caretaker Chief Minister and TRS President K. Chandrasekhar Rao on Thursday described Congress President Rahul Gandhi as the “biggest buffoon” in the country. Nearly nine months before its term was to end, the Telangana Assembly was on Thursday dissolved by the Governor on the recommendation of the state cabinet.